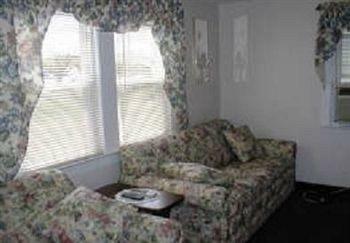 For late fall or early spring beachcombers, our bed and breakfast inn is open year-round. 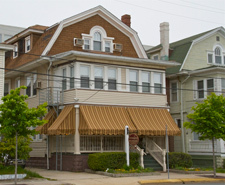 Welcome to the Inn at the Park, a Cape May bed and breakfast. 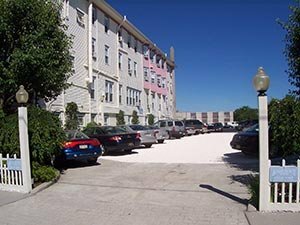 The Butterfly Breeze Bed & Breakfast offers the perfect spot to take it easy after a full day of recreation on our beach or boardwalk or meandering down our antique trail.